It's now my 2nd time to join and celebrate with STI. September 30, 2016 at the country’s famous amusement park, the Enchanted Kingdom in Sta. Rosa, Laguna. Taking pride in its rich history and looking forward to a bright future, STI Education Services Group, Inc. marked thirty-three years of real life education in the said grand festivity. 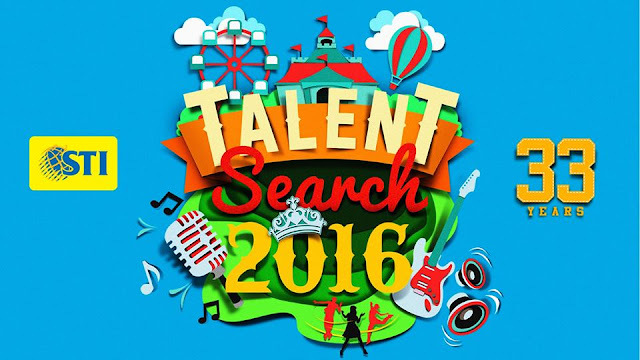 An enormous number of more than 20,000 senior high and college students nationwide joined in the much anticipated celebration filled with exciting activities and social competitions, providing STI students a stage to showcase their creativity, talents, and achievements beyond the classroom. 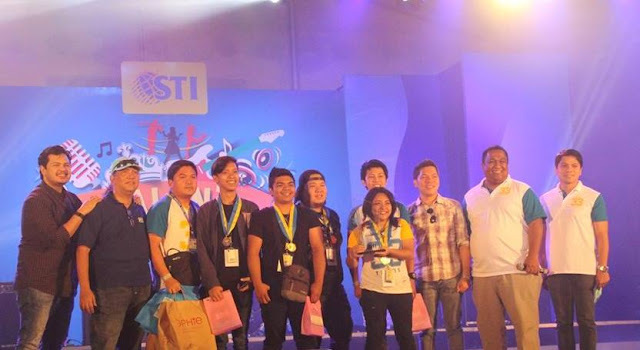 The students enjoyed the exclusivity of the theme park, the real deal went down at the Enchanting Events Place where the most talented STI students battled it out for the STI Talent Search’s National Finals. These competitions featured the best of the best in musicality as gifted singers and young musicians belted out for the Singing Idol and Battle of the Bands. Another crowd drawer were the electrifying dance groups who showed their breathtaking stunts in Hataw Sayaw. The night continued with The Search for Mr. and Ms. STI 2016 where the candidates captivated the audience with their beauty and wit. All contestants are winners in their own right having championed in their respective local cluster competitions, coming from as far as Laoag to Zamboanga, to represent their perspective schools. Grabbing the Battle of the Bands 2016 National Championship title for their own, here’s SISTEMANG MUSIKAL from STI College – Sta. Maria. 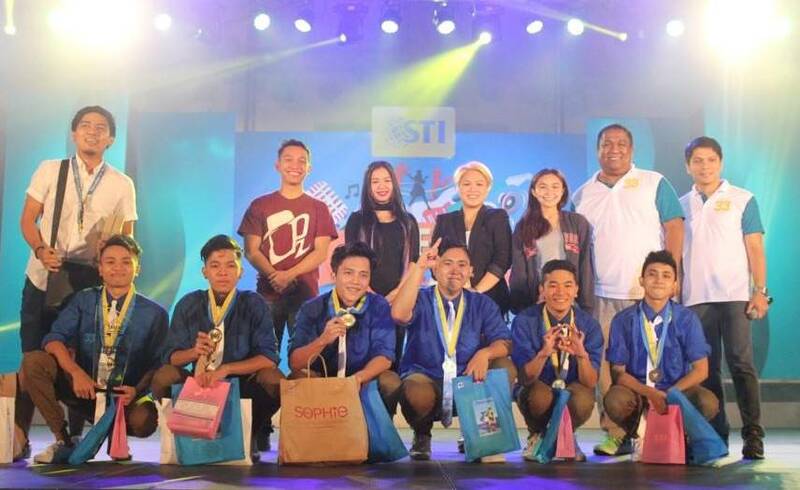 Their winning moves made STI College – Balagtas’ Balaraw this year’s champion of the Hataw Sayaw competition! 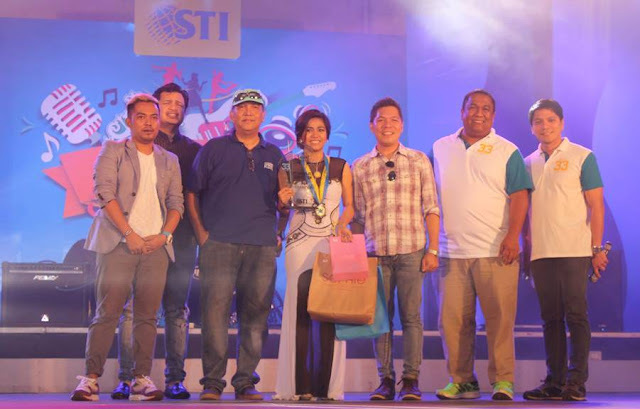 STI College – Global City’s pride Judy Ann Baricaua is our STI Singing Idol for this year! 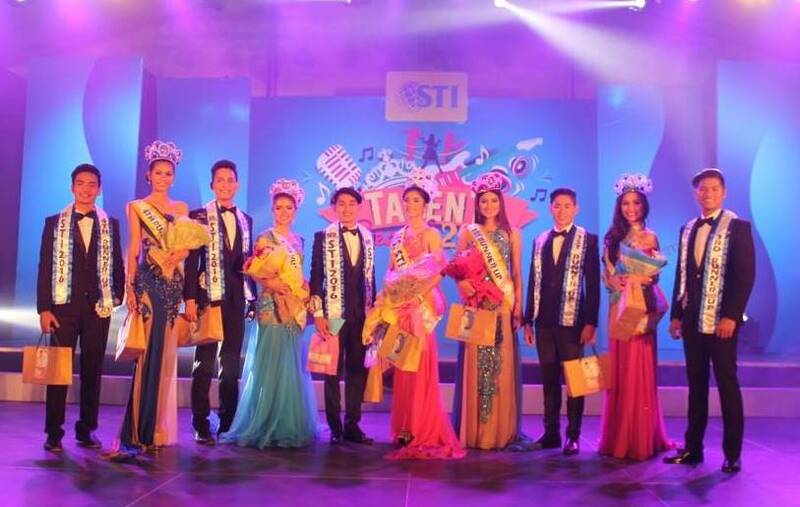 Mr. and Ms. STI 2016 are the dashing Christer Troy Regis of STI College – Dasmariñas and the elegant Clea Isabel Magnaye of STI College – Cubao! Congratulations! Some celebrities who graced the event include former Pinoy Big Brother housemate Mikee Agustin, youtube sensation Yexel Sebastian, and ABS-CBN’s all male-dance group the Hashtags, who rendered dynamic performances and special numbers. STI capped off the day on a high note with a stunning fireworks display right after the announcement of the winners. For thirty-three remarkable years of developing students’ potentials through academic and extracurricular activities, STI holds true to its commitment to hone the next generation of well-rounded individuals. In the coming months, academic competitions like ThinkQuest (quiz bee), INTO Programming (computer programming), Stand up & Deliver (impromptu speech), Essay Does It! (essay writing), All in Place (table setting), Worth the Whisk (cake decorating), Chef Xpress (cooking competition), Shutter’s Best (photography), and Music for Reel (music video making) will be held across the STI Network still in accord with the anniversary celebration. With over three decades of continuous growth as one of the leading providers of quality education in the Philippines, STI’s humble beginnings can be traced from a computer training center with only two campuses. Over the years, STI has transcended to a well-rounded educational institution, providing diverse programs in Information Technology, Business and Management, Hospitality and Tourism Management, Arts & Sciences, Engineering, and Senior High School, in 77 campuses nationwide. That wraps up our celebration of STI's 33rd Anniversary here at Enchanted Kingdom. Again, congratulations to all the winners of this year’s Talent Search! STI was established on August 21, 1983.